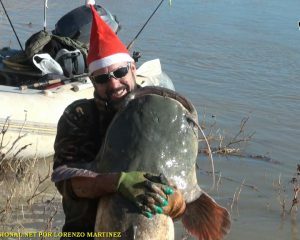 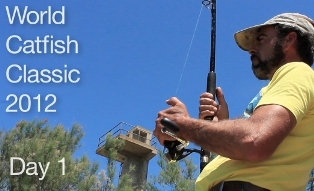 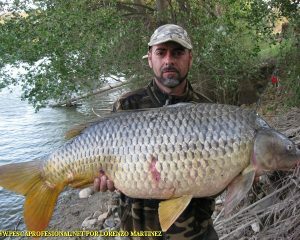 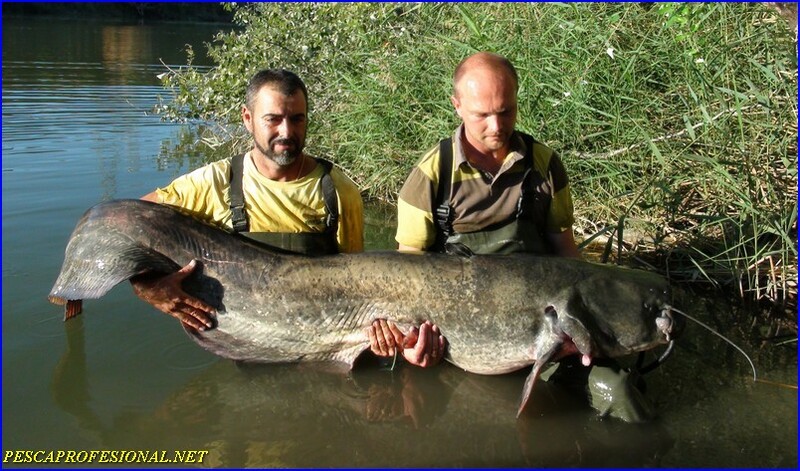 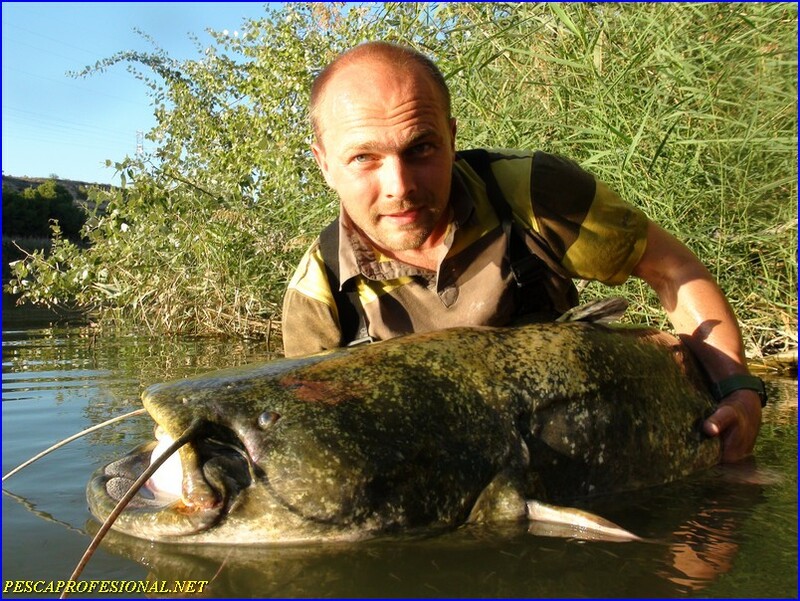 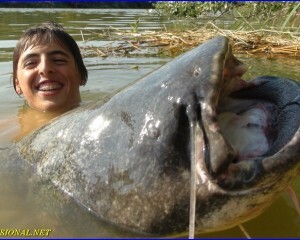 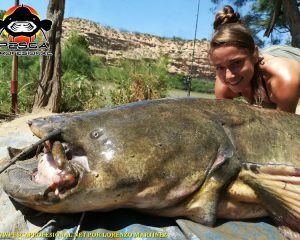 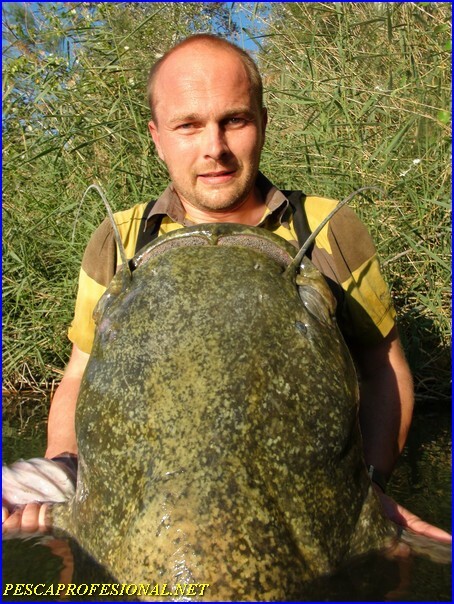 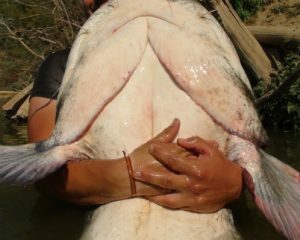 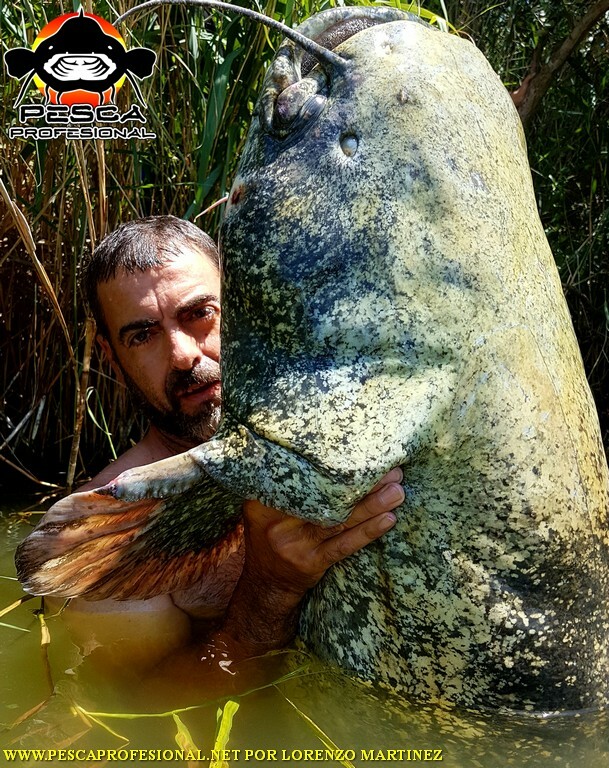 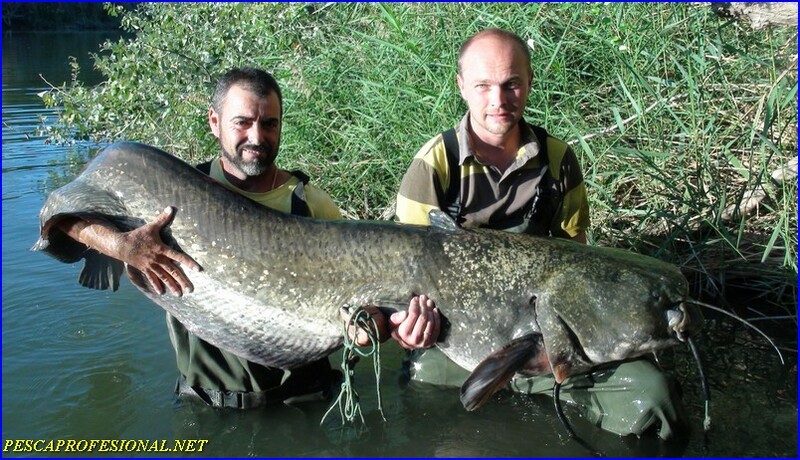 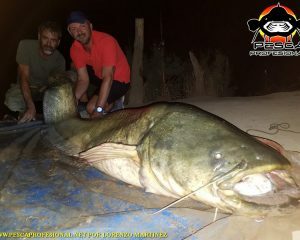 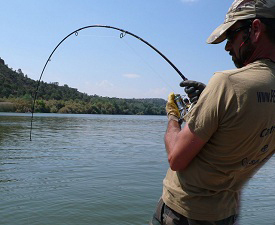 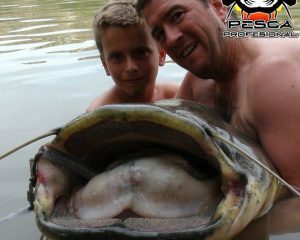 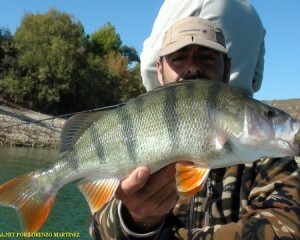 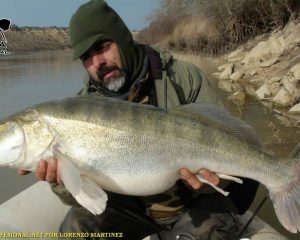 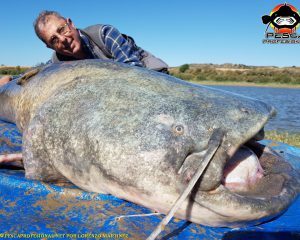 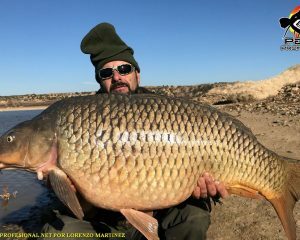 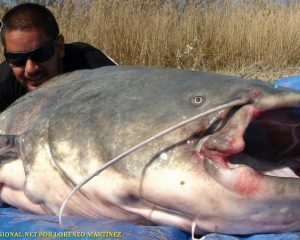 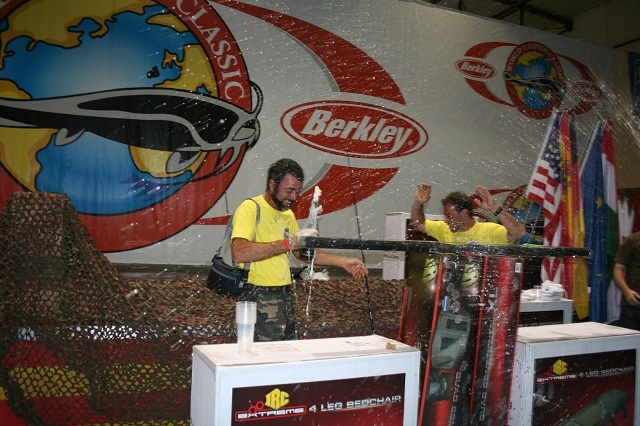 IN PESCAPROFESIONAL, REALIZAMOS DEPARTURES TO FISH SHEATFISH AT EBRO RIVER, RESERVOIR MEQUINENZA. 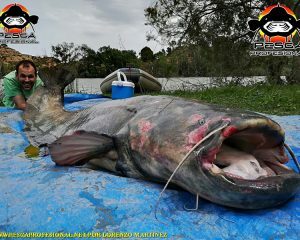 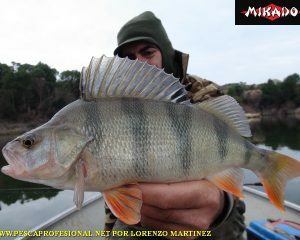 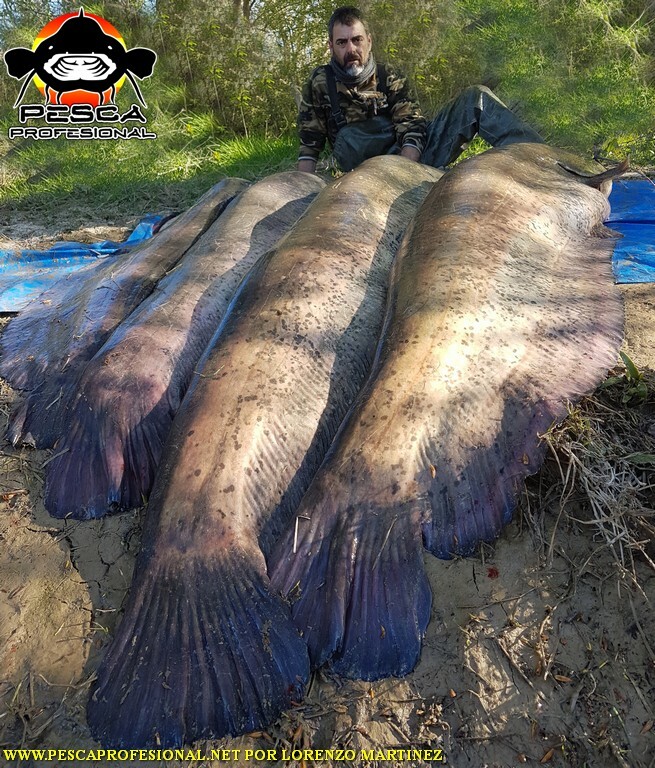 ALL OUR fishing trips, ESTAN ACOMPAÑADAS POR GUIAS CUALIFICADOS Y CONOCEDORES DE TODAS LAS MEJORES ZONAS, FOR FISHING species, DEPENDING ON WATER LEVELS AND THE MONTH IN WHICH WE ARE. 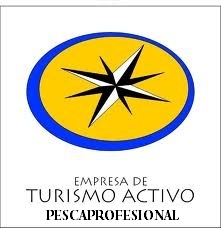 I take care of everything for your reservation facilitaros, ACCOMMODATIONS,FISHING PERMITS, COMIDA PARA LLEVAR ETC. 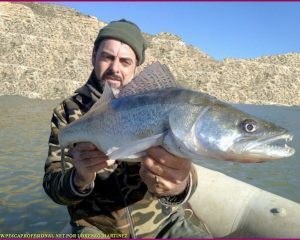 ENFRENTARSE A UNO DE ESTOS COLOSOS ES TOTALMENTE UNA GRAN AVENTURA, PONIENDO AL LIMITE NUESTRAS FUERZAS Y NUESTRO EQUIPO. 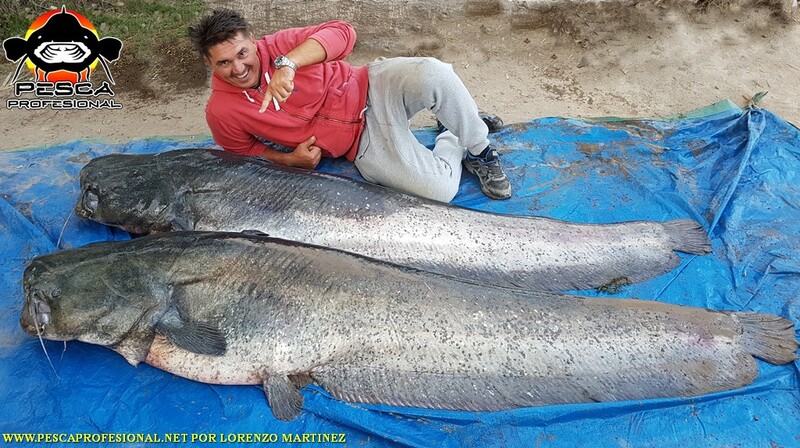 AQUI OS DEJO UN VIDEO CON UNA RECOPILACION DE FOTOS DE GRANDES SILUROS TODOS SACADOS POR NOSOTROS.